Explicit Version. 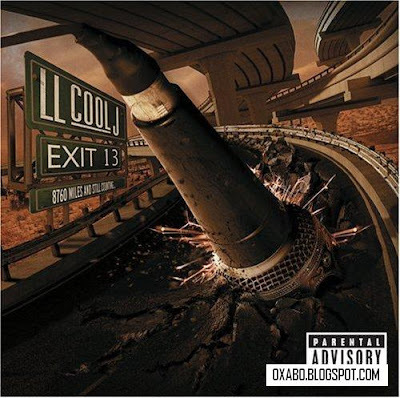 Exit 13 into the 2008 release by LL Cool J who has enjoyed one of the most successful and sustained careers in Rap history since releasing his recording debut as a youth. His aggressive style has achieved Grammy Awards and platinum sales with massive crossover success. This album has several songs featuring special guests like It's Ya Girl Nicoletter, Jiz, Lyrikal, Richie Sambora, Ryan Leslie, Funkmaster Flex, Wyclef Jean, Fat Joe, Sheek Louch, Elan of The DEY, Grandmaster Caz, Ticky and The Dream. You are viewing "LL Cool J - Exit 13 (2008)"